It’s an exciting time, ground has broken on your new home, and construction has started. You’re anxious to see each new step and want to be involved as much as possible. 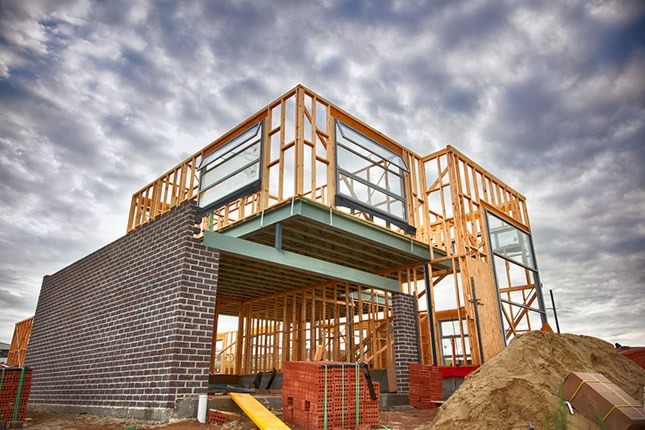 While visiting your new home during construction can be completely satisfying, it can also be dangerous and reckless; in fact, after the 1970 federal Occupational Safety and Health Administration (OSHA) was established home builders were required to take safety precautions and limit access to construction sites. Insurance companies also limit access, because it’s seen as a liability. 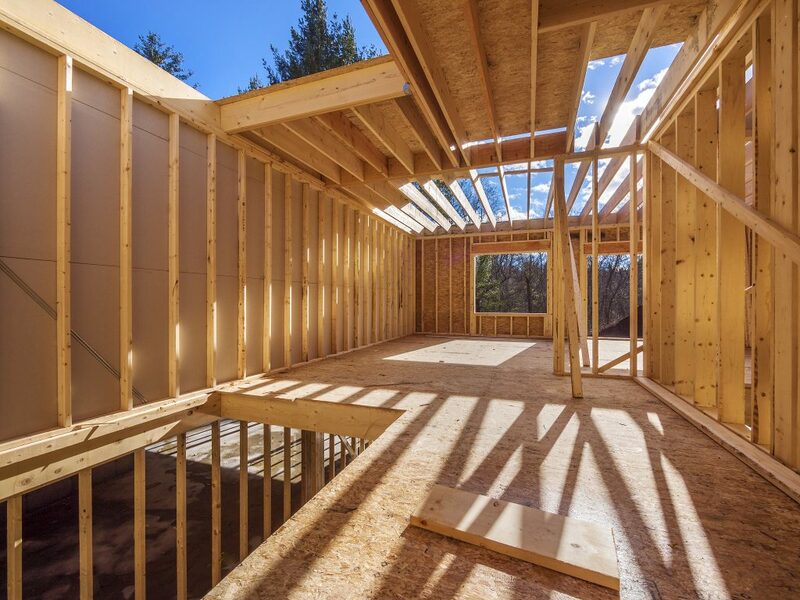 With all of that said, we know that as a new homeowner, you’re still excited to see the progress of the home build, so we have a few house rules. First things first, always make an appointment with one of our team members before visiting you home anytime before closing. 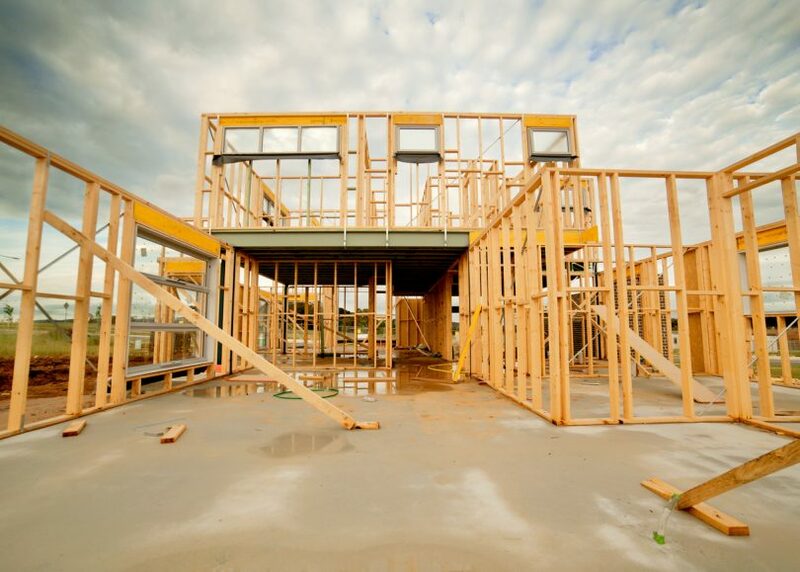 Your home’s construction is a work zone and can be dangerous. Showing up unannounced can not only be dangerous but also a liability. When you make an appointment first, we’re able to prepare the work zone to ensure everyone involved is safe and aware of what is going on. Our construction teams meet on a weekly basis to ensure safety measures are taken to keep the entire team safe, but also to ensure guidelines are met and grounds are maintained. In order for us to ensure those safety guidelines are met, we walk with homeowners to ensure we keep them safe as well. We are required to wear hard hats while walking in a construction zone, which means you have to as well. We also encourage our homeowners to wear clothes they don’t mind getting dirty and closed-toe shoes – flip-flops, high-heeled pumps, open-toed shoes, and thinly soled shoes are not appropriate. Everyone on the work site is trying to meet schedules and stay on time. There’s a lot of fast-moving parts, lots of trades involved, and lots of things to manage. We always have a foreman on the work site, but it’s his job to make sure all of those moving parts stay moving. He’s happy to answer your questions, but understand he also has to keep things moving to ensure your home closes at the expected time. We have a solid process that ensures communication between all parties involved is consistent. We use a program called Buildertrend to keep communications streamlined. Our teams in the field (in the work zone) can communicate with those in the office, the office can communicate with homeowners, and homeowners can communicate back to us. We’re able to add selections – the items you want in the house – and you’re able to approve those selections. We’re able to get progress reports on your home’s construction phase and we’re able to get updated images – all of which can be shared with you. Communication is key to keeping all of us moving forward and you excited about your new custom home. We often take pictures of the progress of your home build and take plenty of notes; in fact, we’re taking pictures and notes almost on a daily basis. Doing this helps all teams involved know what’s going on simply by logging into Buildertrend. We encourage you to also take pictures and notes so that you have documentation of what questions to ask us and what details are important. 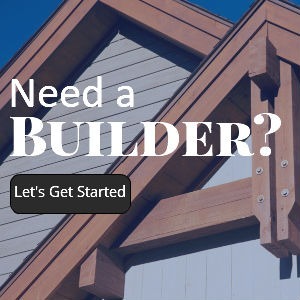 You’re also able to log into Buildertrend and see updates, photos, change orders, selections, warranty information, weather information, and more. One of the best reasons for having a member of our team walk with you when visiting your home is because we can answer your questions immediately. We’d prefer you know what it is that is going on so you understand the process, instead of being worried that something is wrong. Often times, homeowners can see something that looks unidentifiable and give themselves unnecessary worry. 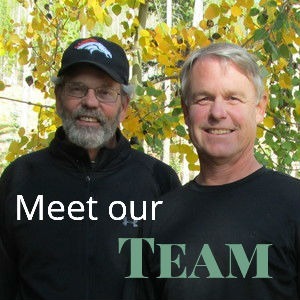 When we walk with you, we can help explain why certain things are done a certain way. Some homeowners want to visit every day – or even multiple times a day – but this just isn’t a reasonable way to see progress. In fact, visiting too often will likely cause the builder and the homeowner stress, making closing not as fun as it should be. To really see progress, visiting once a week is a good idea. We see that most homeowners visit probably once a month and really get to see progress. On the other end of the spectrum are homeowners that don’t visit at all. This makes it hard for everyone involved because things get missed and particulars don’t get defined. We encourage homeowners to visit their homes so we all have clear communications. The critical visits are before rough plumbing and electrical go in, before drywall goes up, and the final walk-through just before closing. It’s very natural to want to show off progress to family members, but too many people on a job site can be dangerous and stop progress. Limiting visitors to 3-4 is preferred. Homeowners often times ask about bringing children, but that’s not recommended. Decks may not have railings, stairwells may not have stairs, and nails may be on the floor; simply put, a new home build is not an area for children. There are dangers for everyone involved in any construction build, but it’s our job to know what safety precautions to take to keep everyone safe. One horror story we heard of from another builder out of Edwardsville, Illinois was when a homeowner’s leg was crushed by a 500-pound stack of drywall. This incident happened back in April 2014, leading to multiple surgeries and lawsuits. Another, almost disaster was when a homeowner thought he should remove a “strange board nailed across the wall studs.” Yikes, that could have been a very dangerous mistake. There are dangers and things that look out of place that are actually in place for the safety of those involved, which is why we invite all homeowners to schedule a walk-through with our team before visiting the work site.